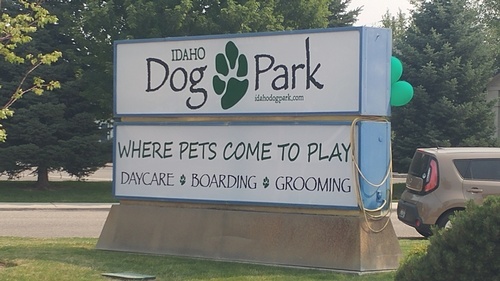 IDP offers pet daycare and boarding. We are your pets' home away from home, cared for by staff who will love your furry friend just as much as you! It’s no secret the Nichols love their animals and caring for pets is a lifestyle for the Nichols! Having raised two beautiful daughters with mules, horses, llamas, chickens, and DOGS, you can be confident any one of your furry friends will be loved and cared for as their own. To the Nichols, pets are treasured family members and they are ecstatic about caring for your furry friends when you are busy or traveling!